We are delighted to tell you that after the great success of the Scholastic Book Fair (over £500 worth of books bought) we were awarded £205 to spend on books for the school. 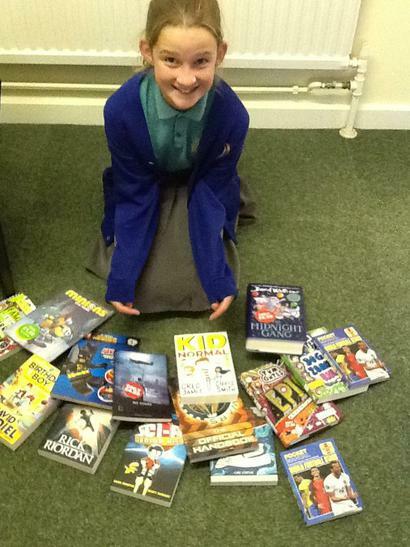 We have selected a range of books for each library and teachers also selected books for their classroom. Mr Duke & the librarians.